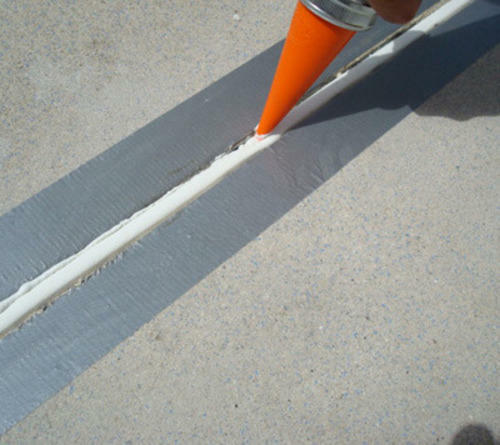 Eproxy/PU floorings cannot be carried over construction and expansion joints. Industrial floor joints may require careful attention while filling. Joints in between tiles, kota stone, mandana stone etc. can be filled with chemical resistant epoxy putty, otherwise the chemicals and acids spills on the floor. This company is a private firm, incorporated in1991 by group of employee. With work experience of more than 25 years we have worked in more than 50 industrial sectors and constantly working with them from last 20-25 years. We provide multiple services in pharma, automobile, government and other industrial sectors.